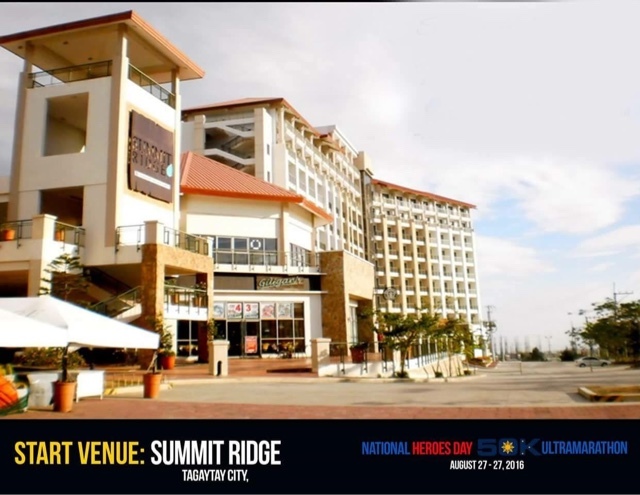 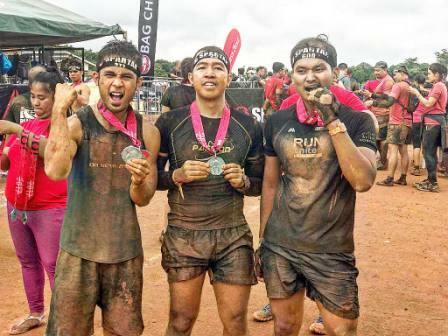 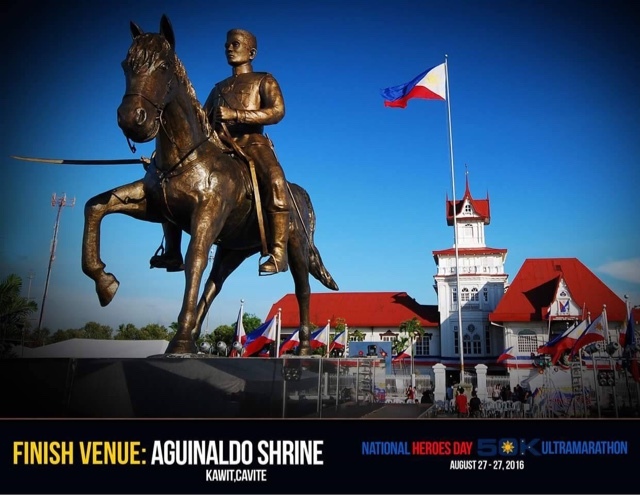 While everyone is in a regular Philippine holiday this August 29 to commemorate the National Heroes Day, yours truly Runner Rocky together with my relay running buddy will pay tribute to our national heroes via an ultramarathon. 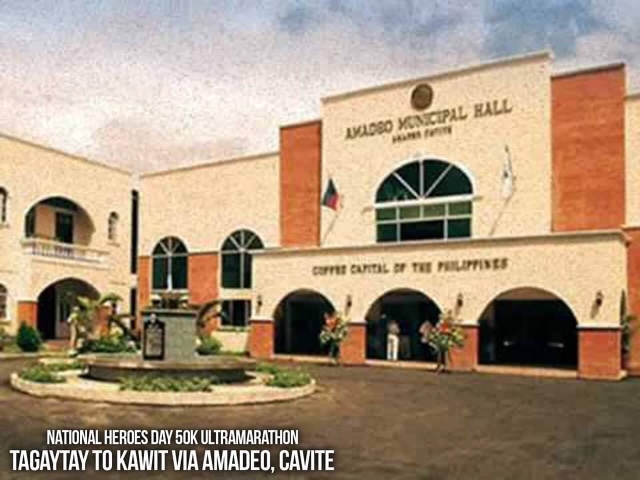 The day before the said holiday, we will be conquering a 50K ultramarathon dubbed as the National Heroes Day 50K Ultramarathon. 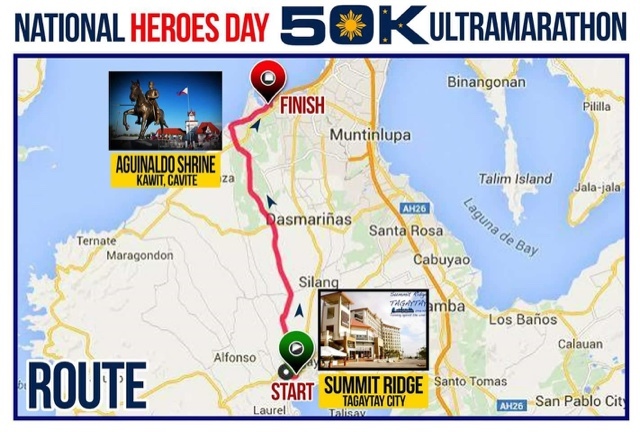 This is another race organized by RunMania but this time with a route starting from Summit Ridge, Tagaytay and finishing to Aguinaldo Shrine, Kawit, Cavite. 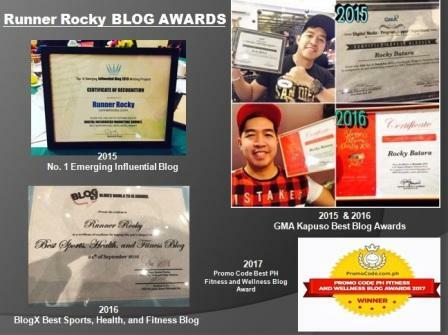 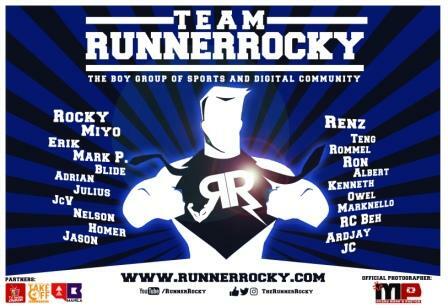 It's also good to note that this race will be Runner Rocky's anniversary run for ultramarathon. 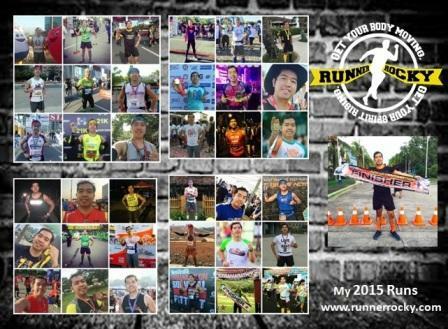 My very first ultramarathon last year was the Benigno "Ninoy" Aquino Day 50K Ultramarathon which took place in Tarlac, August 23, 2015.